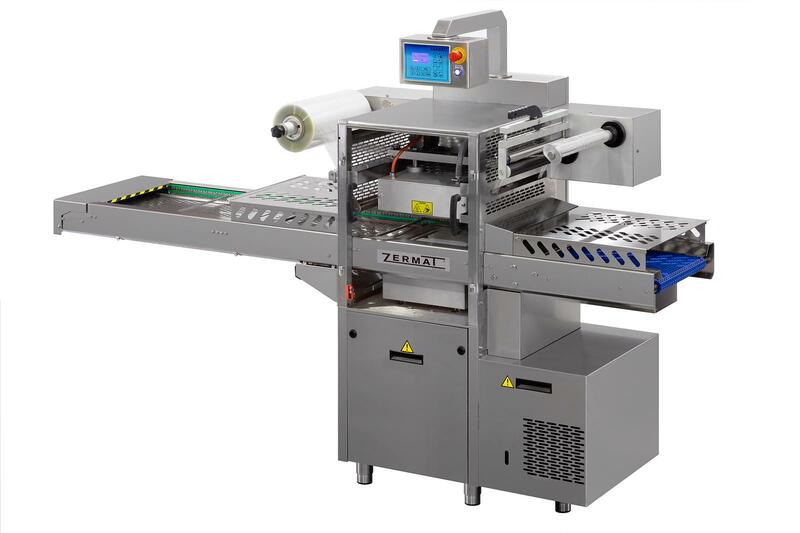 You can use tabletop packaging machines in different ways. 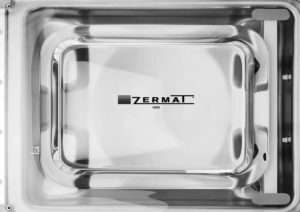 Equipped without forget any detail. 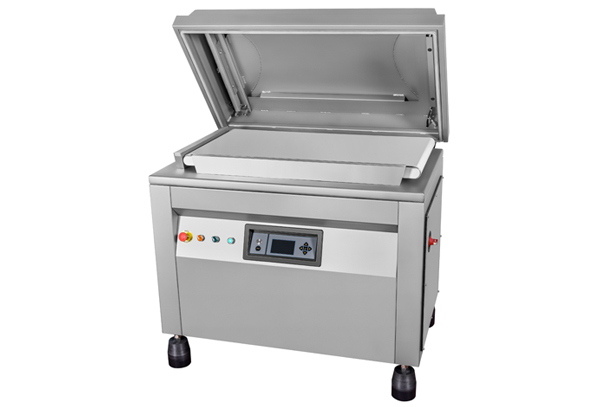 Vacuum packers with large capacity, versatile and modular in their configuration for personalized treatment. 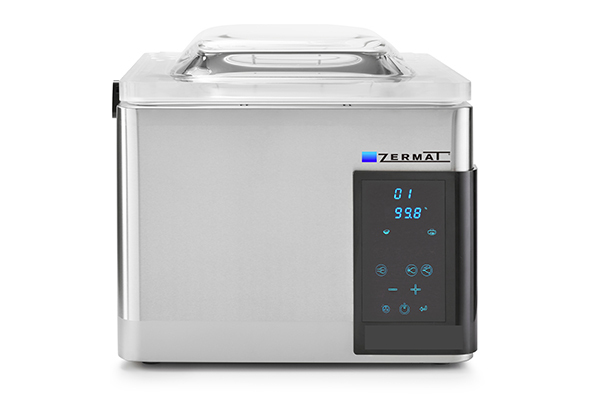 About 7 models of the most useful to optimize processes. 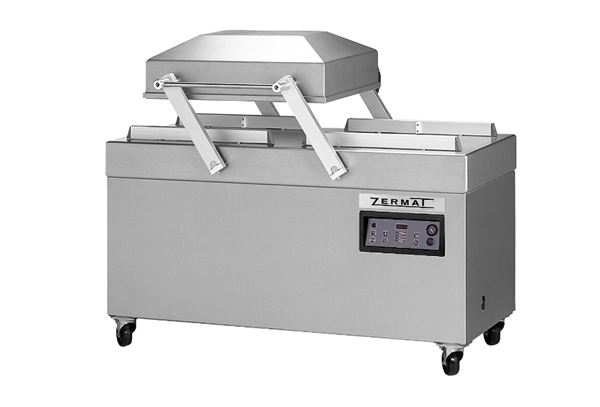 The range is distributed in the Medium and Medium More series with different models with very complete features. 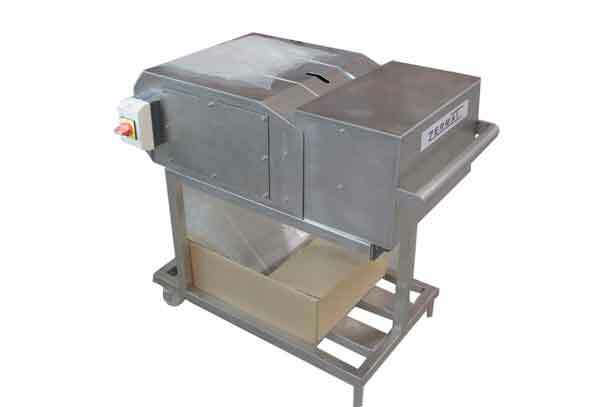 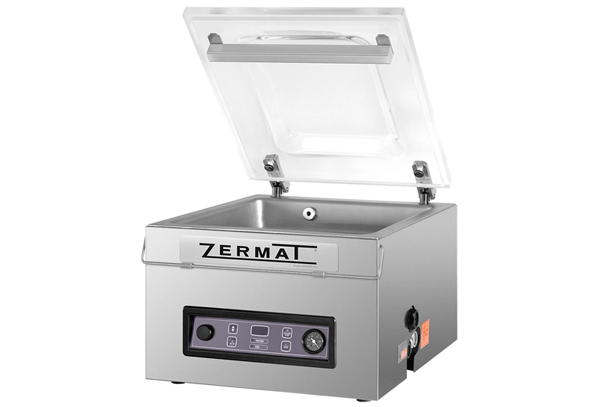 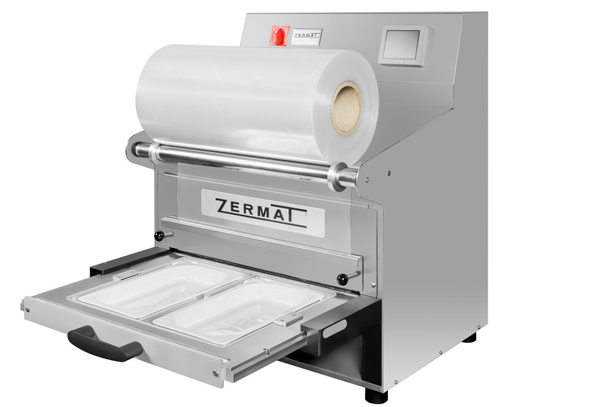 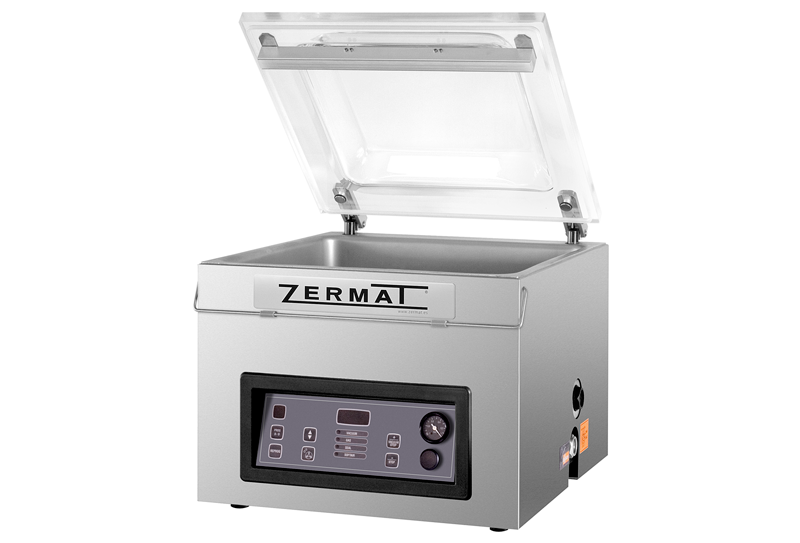 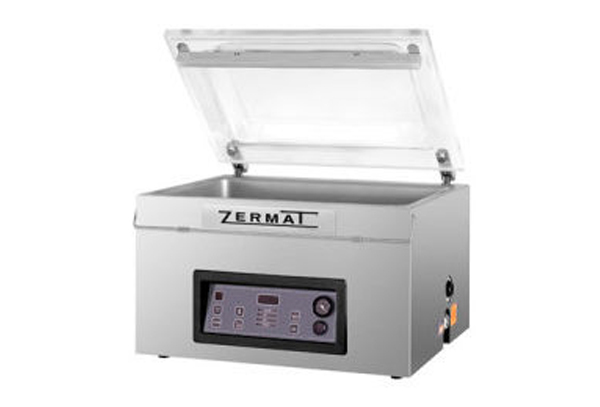 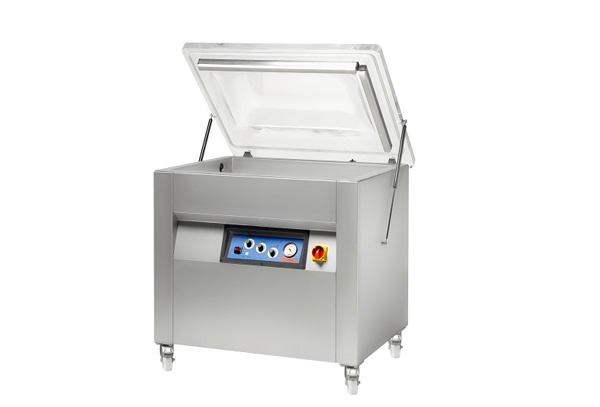 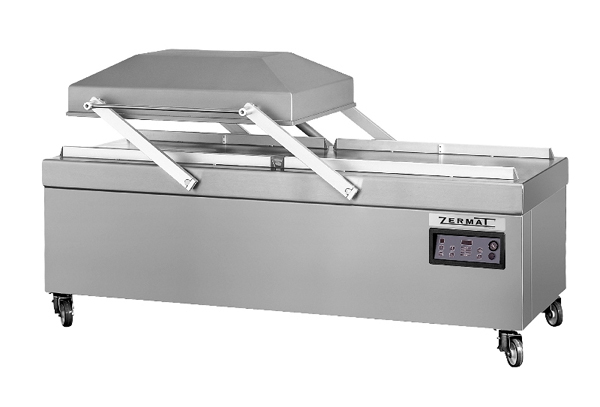 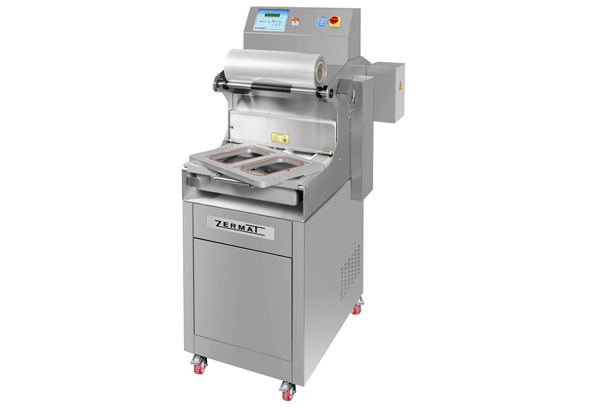 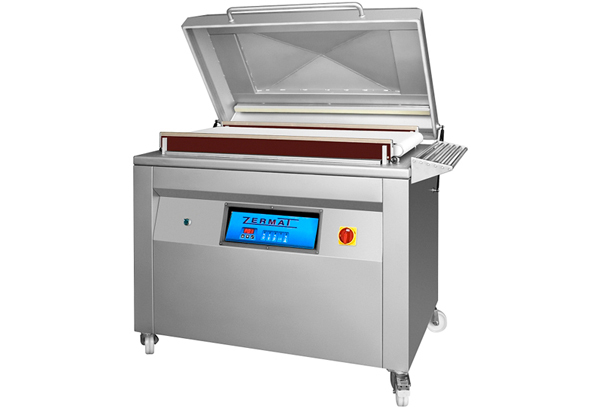 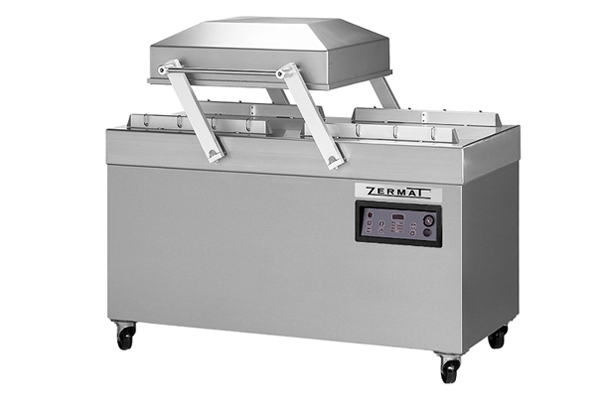 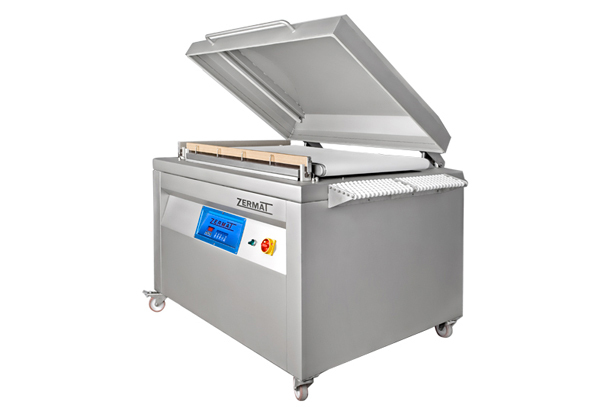 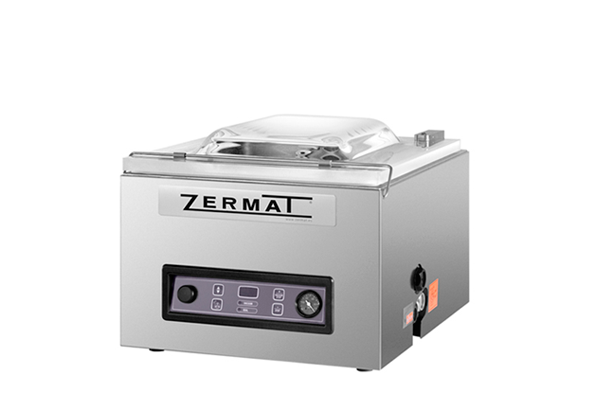 Vacuum packers for larger pieces with the option of duplicating the packaging process. 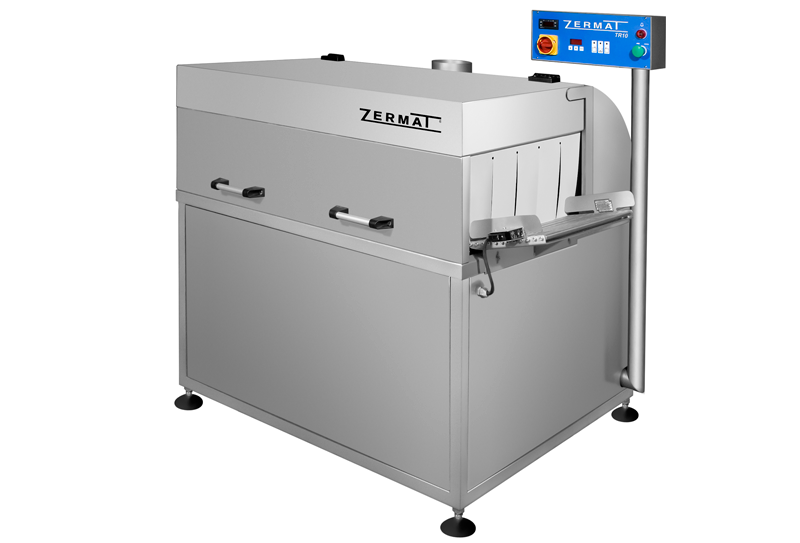 The range is distributed in the Large and Extra Large series with different models to adapt to high levels of production. 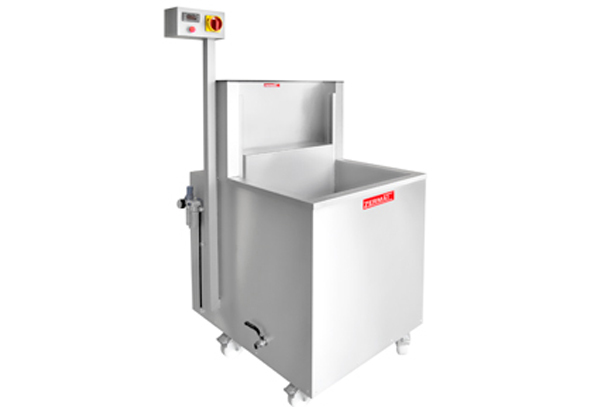 Retraction tanks combinable with DR1 drying tunnel. 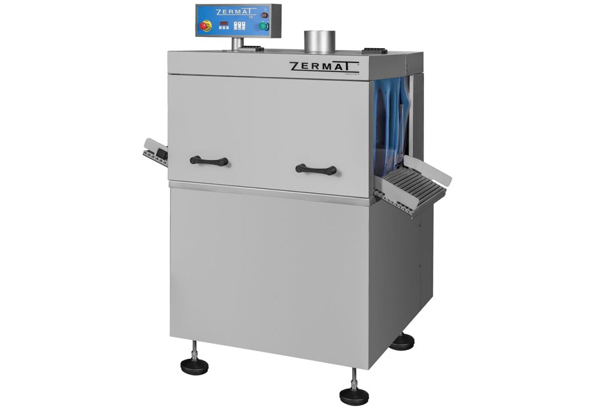 An excellent choice for production processes. 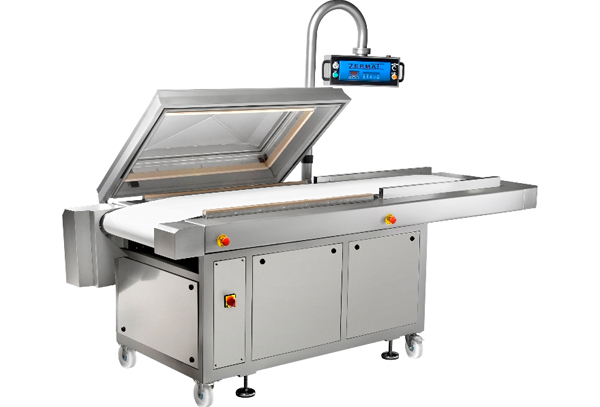 Thermosealers Solid and robust stainless steel constructions. 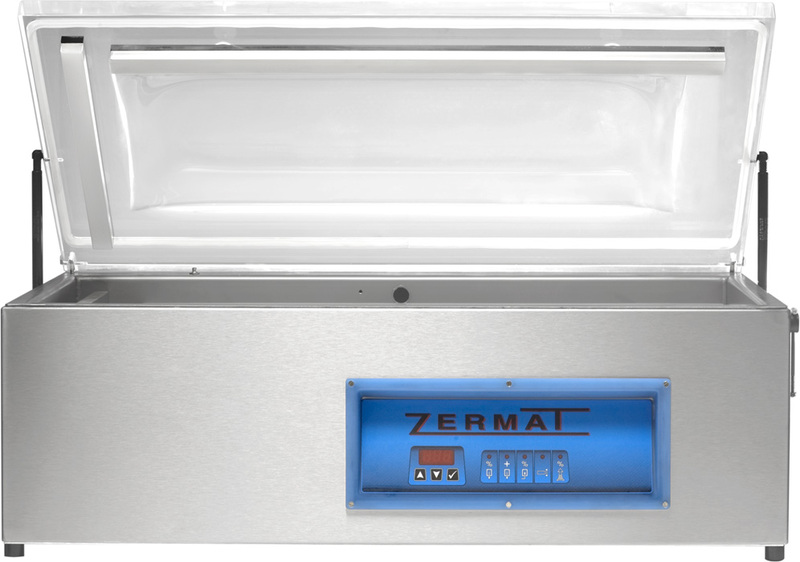 Programmable, easy and intuitive panels. 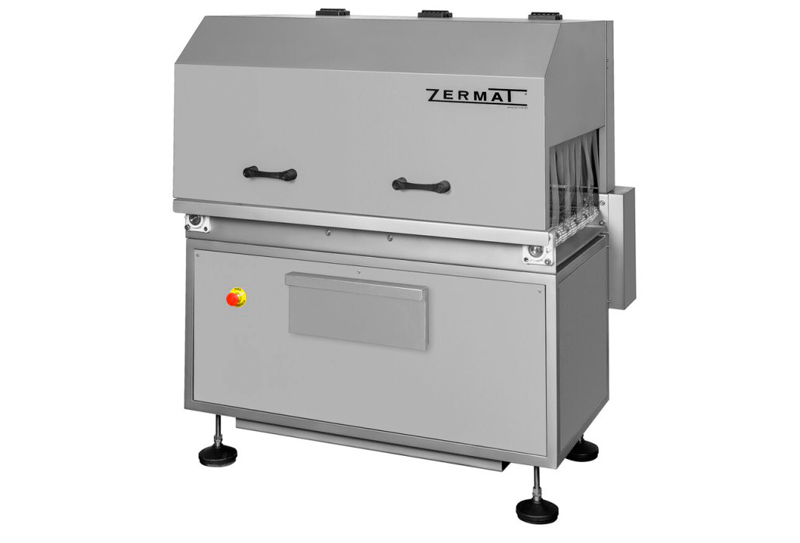 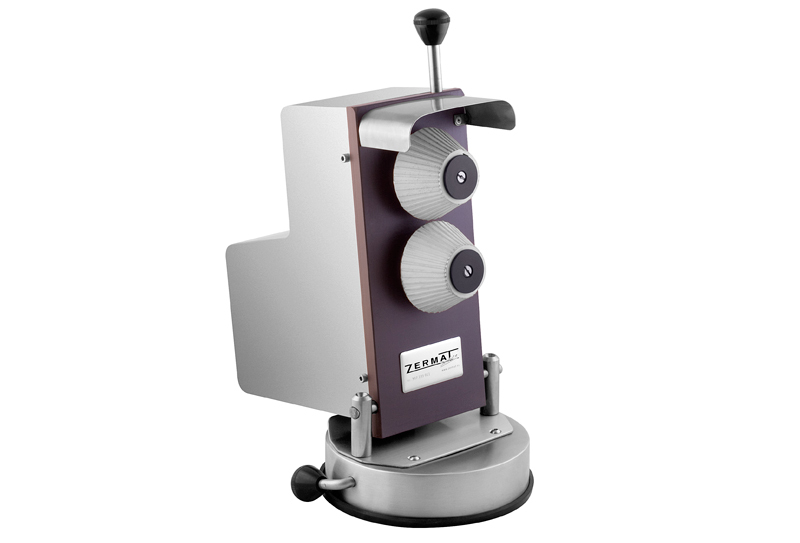 ZERMAT cutters, exclusive importer of GRAEF cutters for the Hispanic markets. 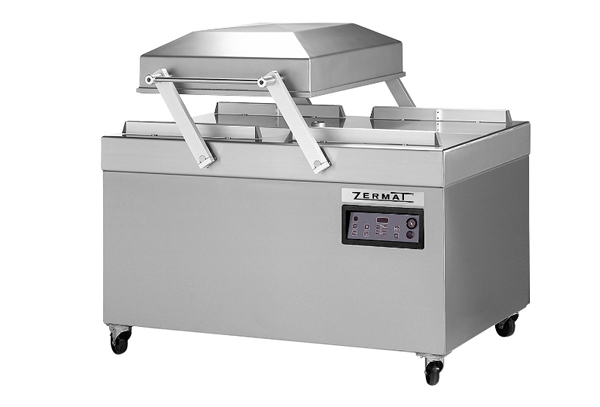 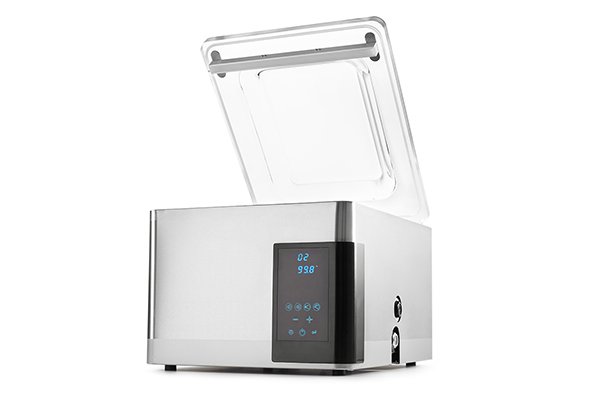 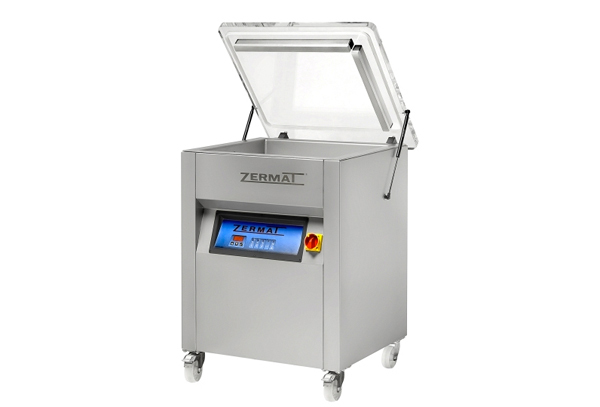 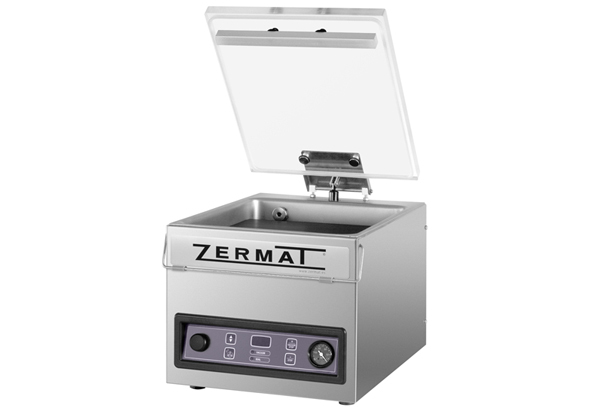 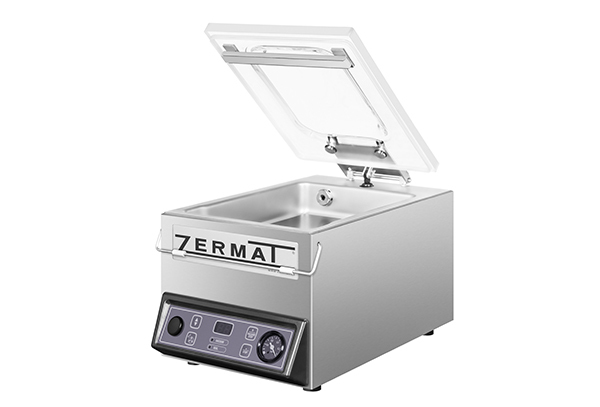 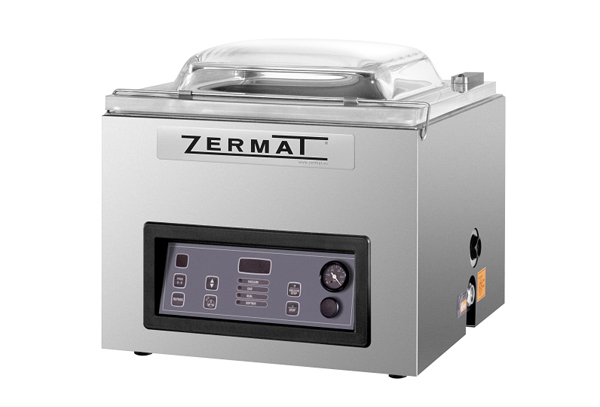 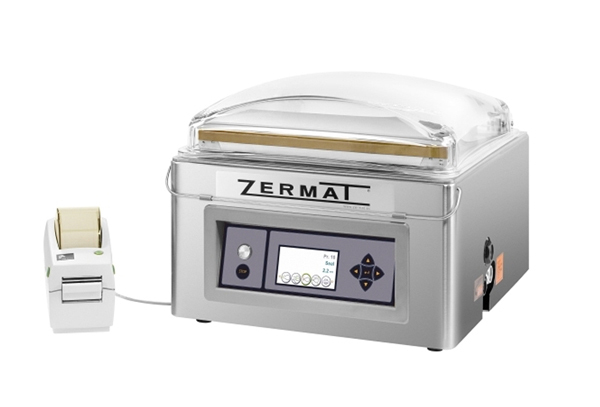 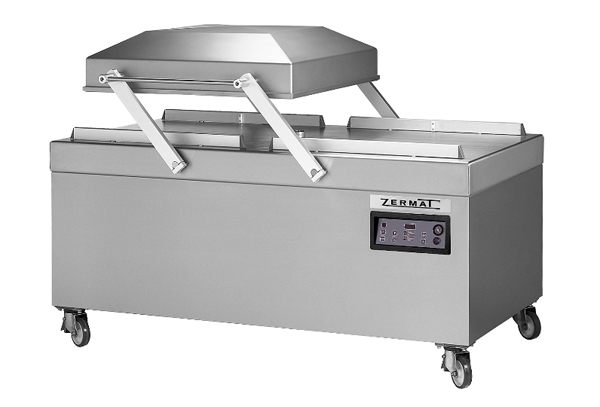 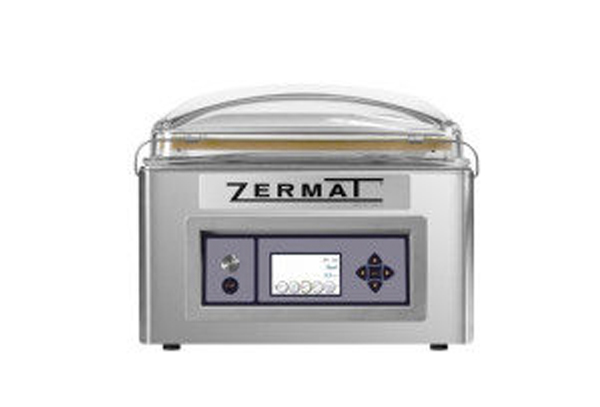 Wide range of models for cutting maximum precision in each food.